It’s been a while since I’ve blogged. While there are many excuses to convince myself, the simple truth is that I haven’t forced myself to stare at a computer screen for a couple of hours and put something down. 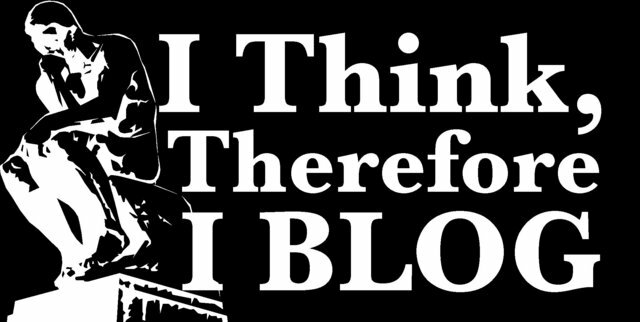 Now that I’ve finally done that, I thought I’ll take time to write 3 reasons on why I blog or how blogging has helped me. Learn - Blogging about books is like taking notes after your lectures. You learn so much more from the notes than when you first listened to the lecture. Reflect - It is a great way to reflect on the learnings from the things happening in your life and from the people around you. Relax - Sipping a cup of tea in the morning, staring blank at the computer screen, listening to music in the background, thinking about the learnings in the past week. Life is good!